Sura originally had a site built for them that did not meet their purpose. 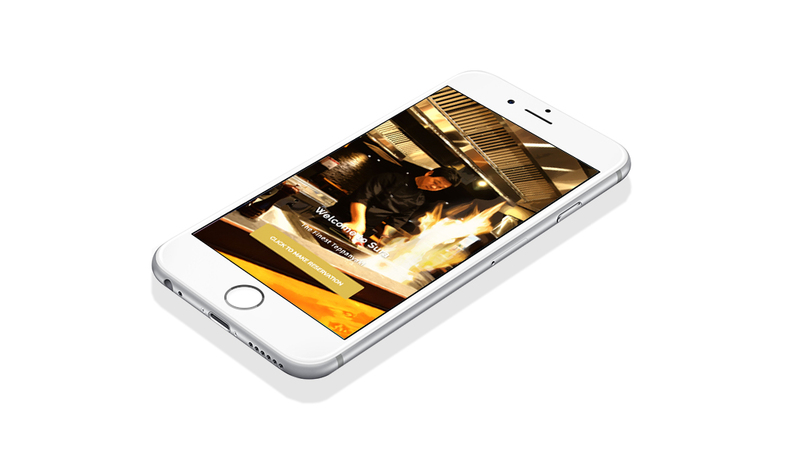 We were brought in to provide a simple site that exclaimed the theme of high quality food and experience. I believe we achieved this through create a highly usable and easy to consume site that provides a simple reservation system truly brings this restaurant into the 21st century. Combining online booking with the age-old business of fine dining is refreshing and necessary to keeping up with the technological age of the internet. 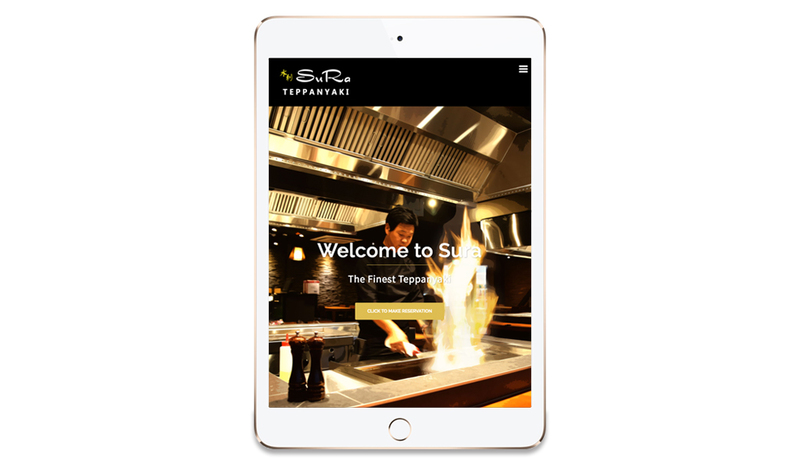 Providing a simple – easy to use reservation system now allows Sura’s loyal customers to book tables without having to call. 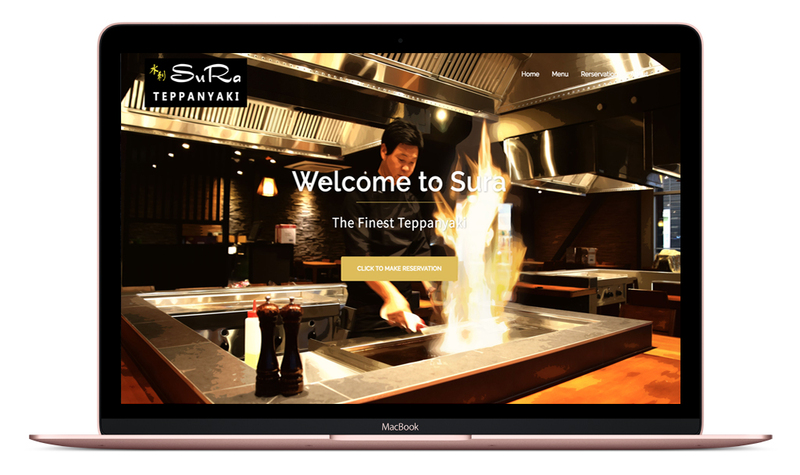 It also allows the wonderful people at Sura to manage bookings in a easy to use way, increasing their ability to handle bookings as it doesn’t require a phone to be picked up – they can check bookings at their leisure and accept and decline as they please. This allowed the owners at Sura to spend their time in better ways and giving them more control over their business.